Announcing a new blog: Conversations from the Clasroom and Smooth Sailing Into the New Year! - HAPPINESS IS WATERMELON SHAPED! 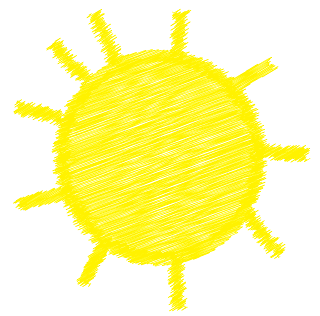 Announcing a new blog: Conversations from the Clasroom and Smooth Sailing Into the New Year! 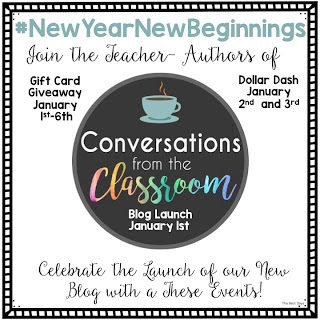 Head on over to Conversations from the Classroom to enter our giveaway and check out the awesome Dollar Dash Deals! Smooth Sailing Link-Up = Free Products from my TPT Store! This is a self-confidence boosting writing activity! Students brainstorm five adjectives to describe themselves along with one or two reasons to support each adjective. When done, students trace their hands and write an adjective in each finger. 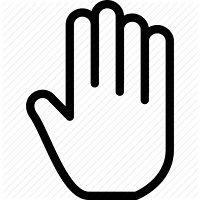 Click here or on the hand to check it out! If you're thinking of teaching weather soon, make sure to download this free weather powerpoint. 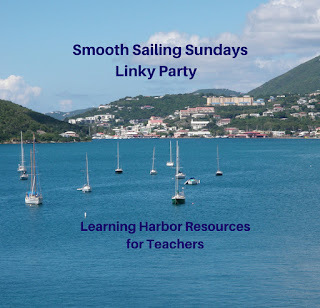 Check out this Smooth Sailing Sunday Link-Up for other fun teaching ideas/products!